XIANJU PEXTOL TRADING CO., LTD.
Main circuit: After the electromagnetic switch is turned on, the attraction coil 3 and the holding coil 4 generate strong electromagnetic attraction, and the Starter main circuit is turned on. 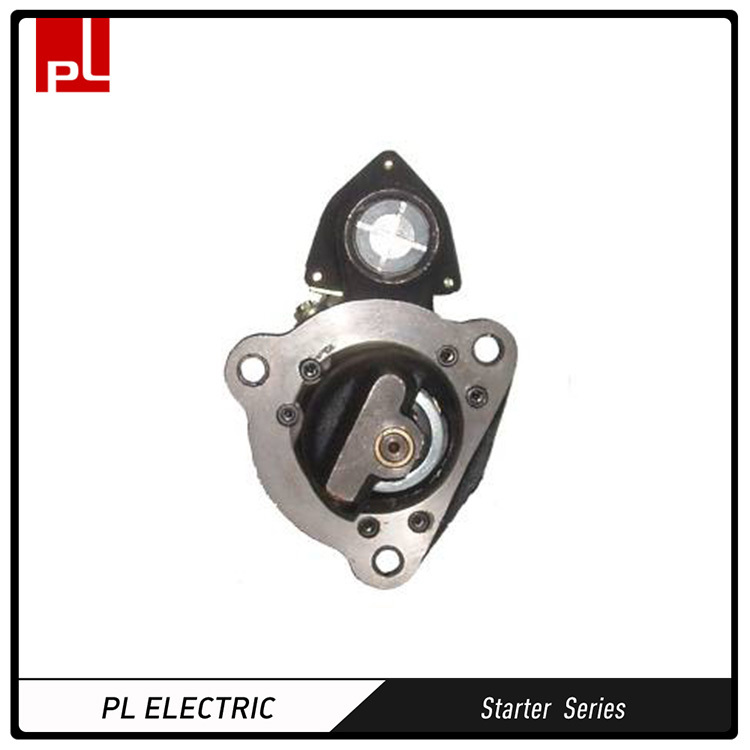 The circuit is: the battery cathode → starter power supply terminal → electromagnetic switch → field winding → armature winding → ground → battery negative, so the starter produces electromagnetic torque, start the engine. Note: Price displayed of the product is for reference only. Please talk to us for a formal quote. Q:What are the preferred ports for shipment? Q:What does your packaging look like? A:We supply with neutral cotton box.Cuutomized packaging is available on special request. 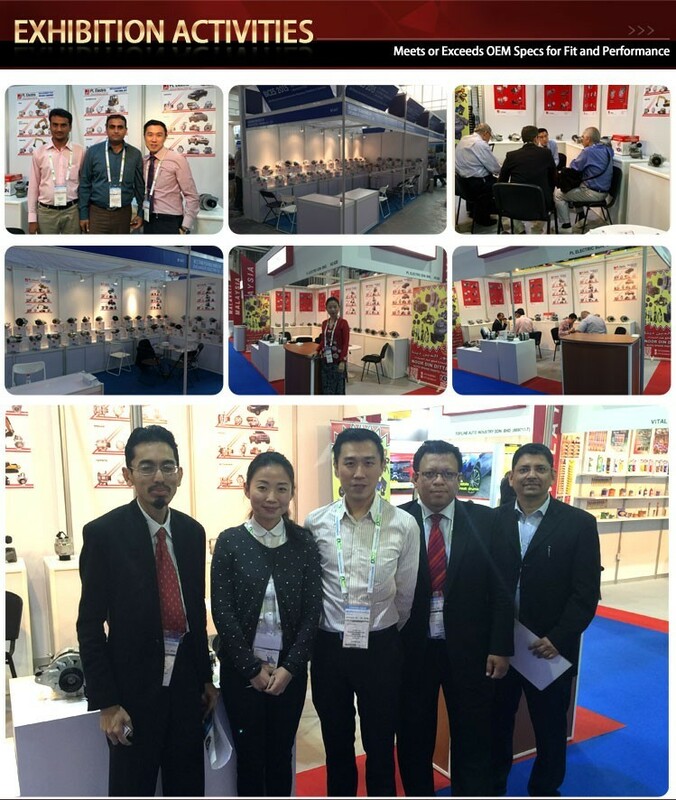 Q:Can we represent PL brand in my country? 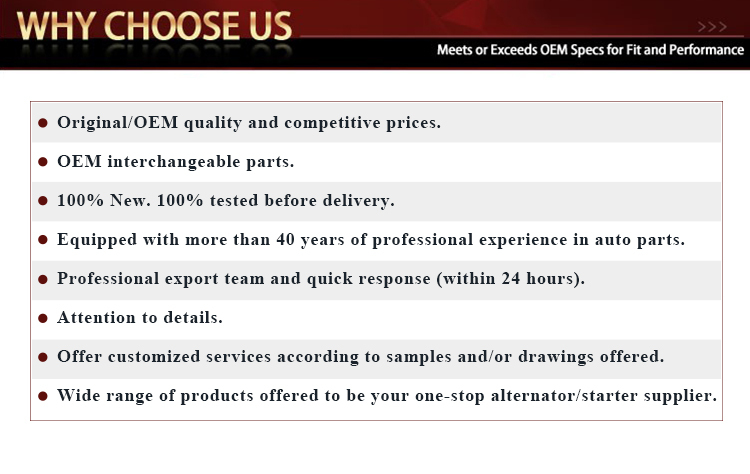 A:We authorize distributorship with terms and conditions. Q:What is your transaction terms? 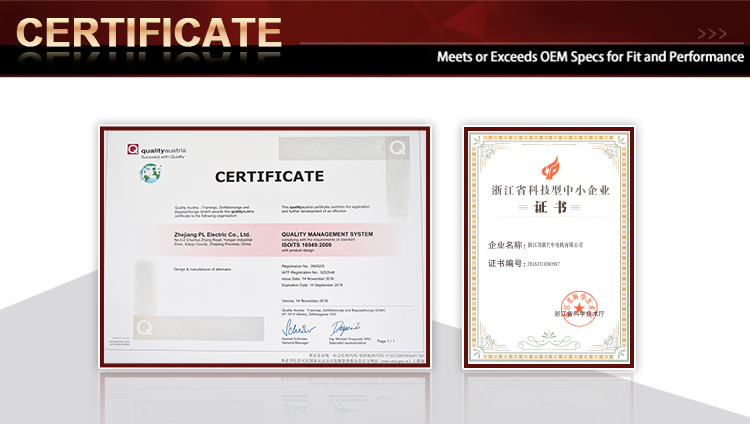 Looking for ideal Mtz Starter Motor Manufacturer & supplier ? We have a wide selection at great prices to help you get creative. 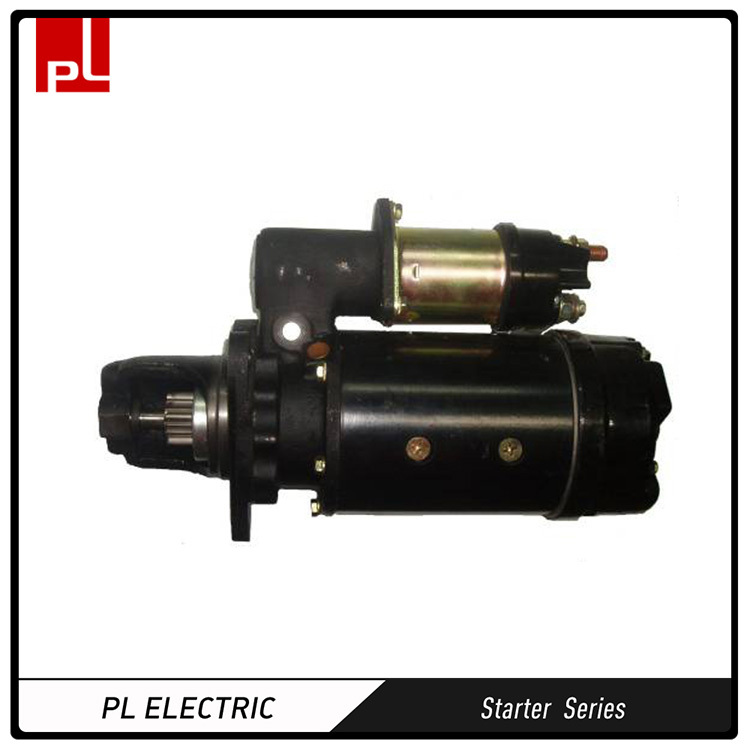 All the 128000-9821 Mtz Starter Motor are quality guaranteed. We are China Origin Factory of 24V 10T 40mm. If you have any question, please feel free to contact us. 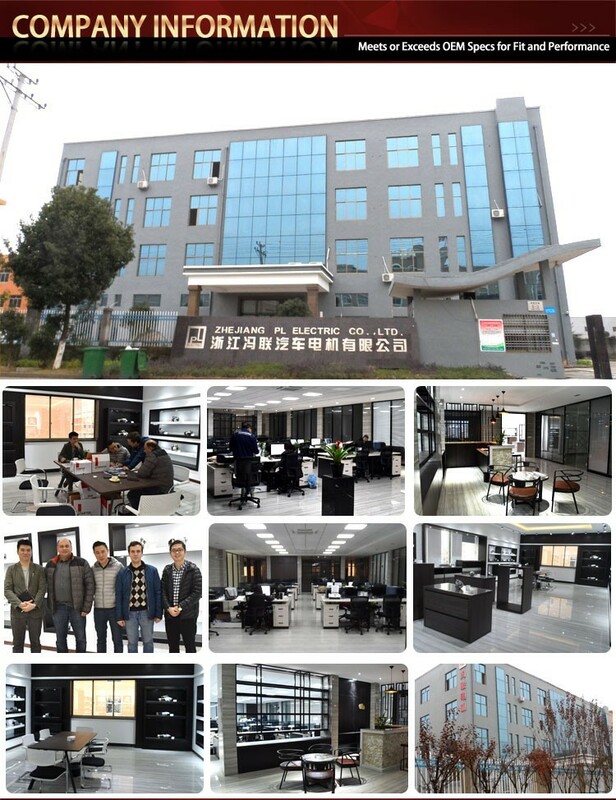 Copyright © 2019 XIANJU PEXTOL TRADING CO., LTD. All rights reserved.